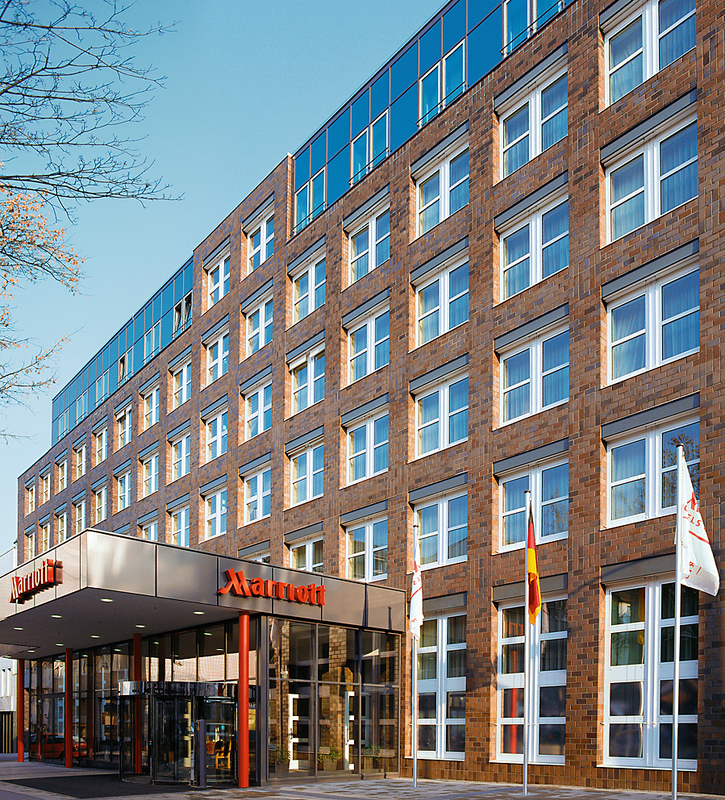 Located in the centre of one of Germany's oldest cities only a short walk from the Cologne main train station, the Cologne Marriott Hotel welcomes you with contemporary design, excellent on site dining, and superb event facilities. 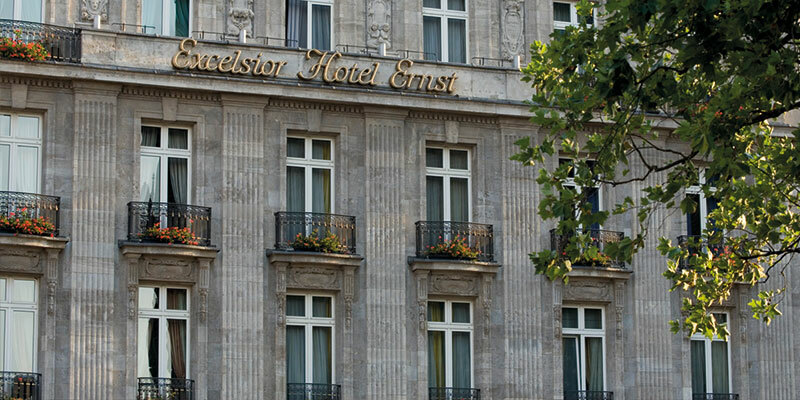 The Excelsior Hotel Ernst is Cologne’s Grand Hotel next to the Cathedral. We provide individualized services to respond to the uniqueness of every guest and employee. 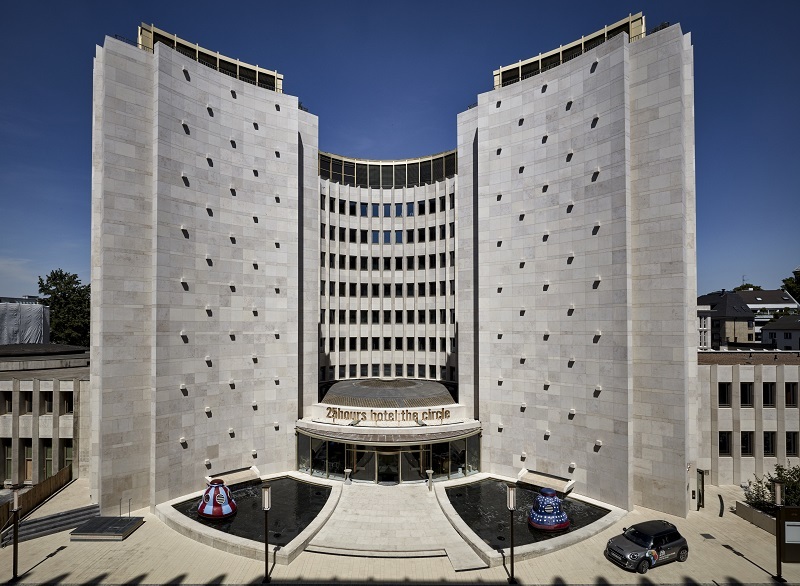 We maintain the tradition of hospitality and remain modern by applying innovation. 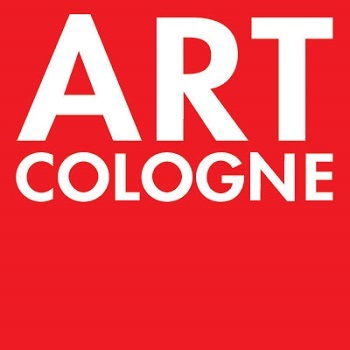 As Grand Hotel in the heart of Cologne, we actively participate in urban life and we are committed to art and culture. Your individuality is our Excellence. 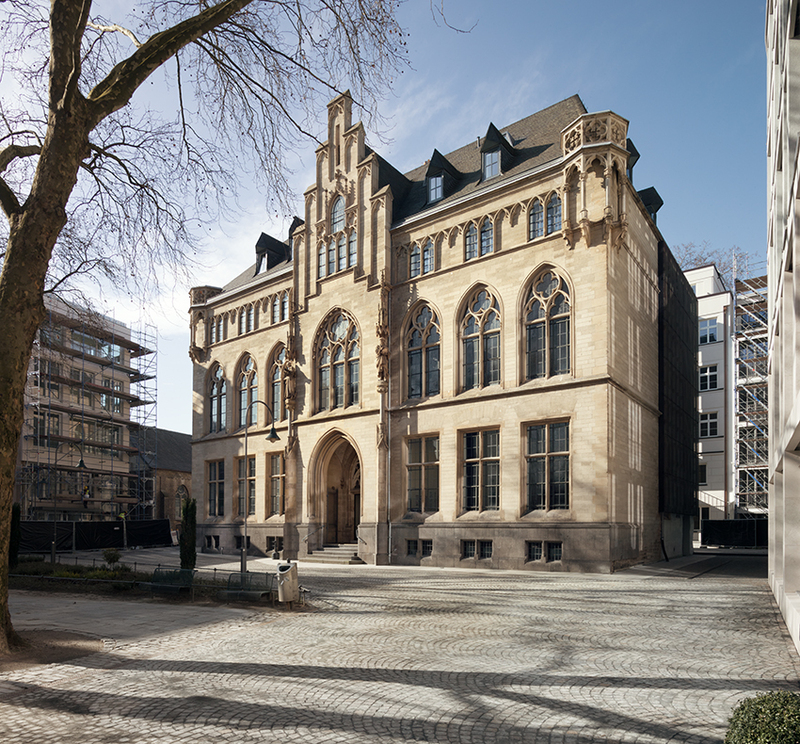 In the city center, this stylish, art-filled hotel in a Gothic Revival building dating from 1867 is a 12-minute walk from an S-Bahn station and 1 km from the renowned Roman Catholic Cologne Cathedral.